Mid-Century-Modern home needing restoration. 4 bedrooms, hardwood floors, lot with alley access. Property being sold as is. Seller-trustee to make no repairs. Across from Hilyard Community Center and Amazon Pool/Park. Bike Score-95! Please, send me more information on this property: MLS# 19539675 – $240,000 – 2569 Hilyard St, Eugene, OR 97405. 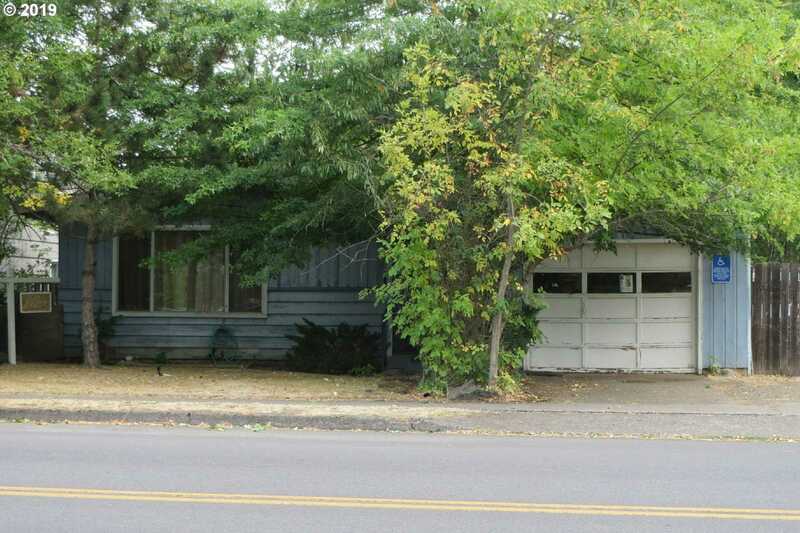 I would like to schedule a private showing for this property: MLS# 19539675 – $240,000 – 2569 Hilyard St, Eugene, OR 97405.